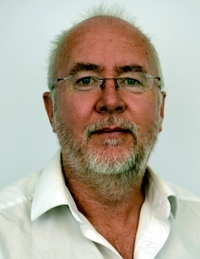 Dr. Simon Batchelor has over 30 years’ experience in development; he has a strong track record in participatory development and social mobilisation, which has fed his interest in the socio-economic aspects of technology adoption. Known as an early champion of Mobile Money, most of his current work is renewable energy. He has been a champion of Solar PV cooking since 2013.